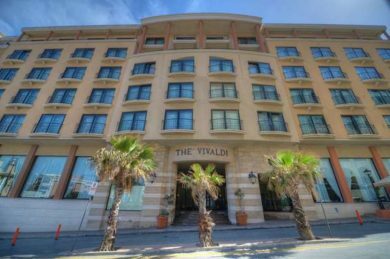 For those members attending the Eaquals Training for Excellence in Malta the following options are available for accommodation. Limited number of rooms can be booked at the conference venue for Eaquals guests at a rate of 130€ (until the the 21 September) on a first come first served basis. Due to high demand for accommodation in Malta in November in general, we would recommend that members book their accommodation as early as possible.